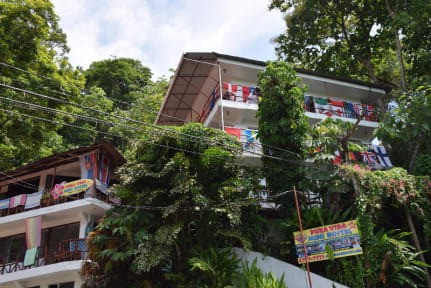 Pura Vida Hostel Manuel Antonio i Manuel Antonio, Costa Rica: Reservér nu! 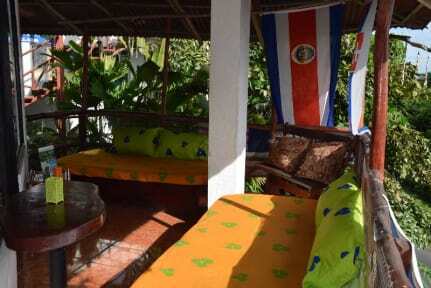 I stayed at Pura Vida for 3 nights. This hostel has potential, but the not meet my expectations. Most importantly it was not clean. The kitchen was really gross, so much that I didn't want to cook there. Most of the time there was a really bad smell, especially in the common area. The dorms are okay and there's free breakfast. I would also recommend to stay at a hostel closer to the park and the beach, even though the busses leaves often it's still not very convenient.